Janice Milhem is a self-taught, photographer interested in uncovering compelling human stories. Her interests are to learn about people who are much different than herself and to connect with them through a friendly, disarming demeanor. 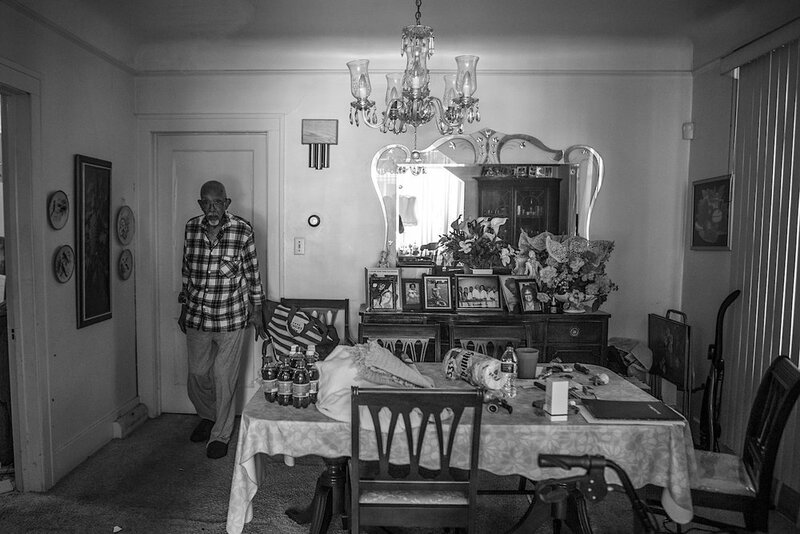 The Wisest Generation is a visual narrative of Detroit’s remarkable seniors. They have lived through the City’s good and bad times with relentless spirit and faith. This project was initially created through a Fellowship, ‘Documenting Detroit’. The assignment was to interview and document the lives of a dozen seniors living in the city, seniors who contributed to a colorful chapter in Detroit’s history. These stories captured urban legends of Motown, gospel and others in the entertainment industry. Also included were entrepreneurs, spiritual leaders, social and political activists. Participants raised children, practiced their craft and made an indelible mark on the city. “My subjects come from a wide spectrum of lifestyles and communities, mostly within urban city centers. 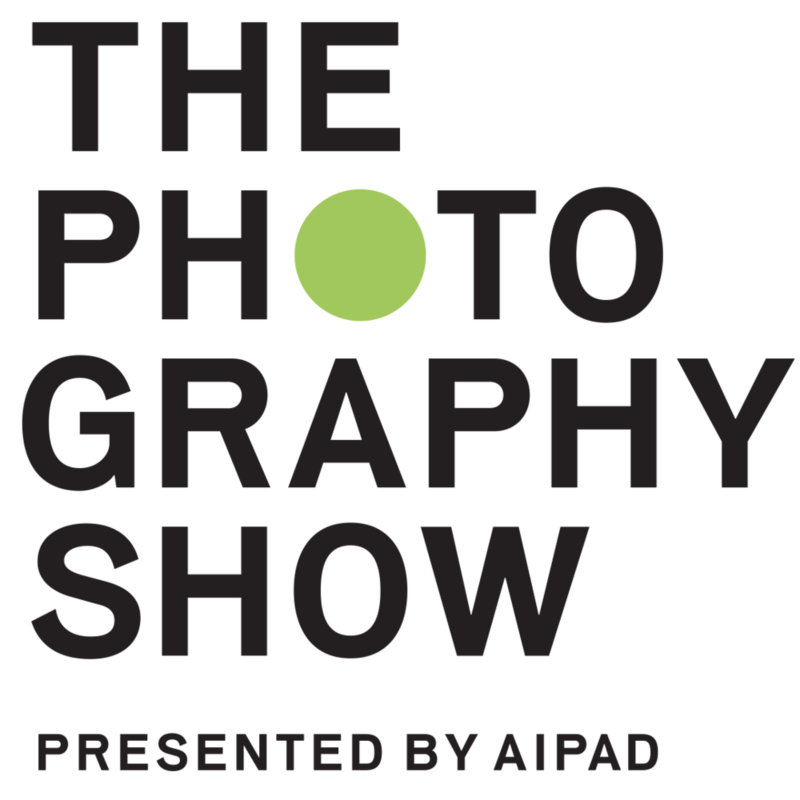 I’m drawn to learning and understanding more about my subjects, their lives, challenges, and points of view by way of thoughtful dialog and the camera lens. The Rayfords are long time residents of an established Detroit northwest neighborhood. Charles and Lillian have seen many people move in and out on their street but remain positive about many young residents moving back to the neighborhood. They are enthusiastic about Detroit’s new energy. Like many seniors, Lee lives alone, depending on his scooter to get around town and see his friends. I followed Lee as he rode through historic Brush Park. Lee explained that he “sometimes feels at odds with many of his African-American neighbors and family because of his relentless support for President Trump”. Lee had many stories to share about Detroit's blues and jazz era, dating back to the Fifties. Ursula met Vince while studying art in Rome. She was introduced to Vince through a friend while he was preparing for the priesthood. That’s where one story ended and another story began. The Murrays are active champions of Southwest Detroit’s Hubbard Woods community. They’ve worked tirelessly with neighbors and local government to preserve a neighborhood previously sighted for demolition to erect a new bridge to Canada. The Murrays taught me about a community in crisis and a turnaround that they influenced. This was a moment shot in the community garden they attend weekly. Tom was the oldest of my subjects for this project. At 105, he is still singing and active in his church. He’s weathered both World Wars, migration from the rural south, and worked like many in the automotive industry. I met with Tom in his Eastside Detroit home where he has lived in since the 1930’s. Tom’s living room is filled with the original furniture his late wife chose; each piece preserved with plastic slip covers. Tom’s secret to living as long as he has, “I am devoted to the man upstairs”. I met with these two powerhouse seniors who are community activists and organizers in Detroit’s history. I joined them one afternoon for a completing talk on Detroit’s riverwalk. This image caught Dorothy in a pensive moment while conducting a tour of Detroit's Belle Isle. Her shirt reads, “Unarmed & Free Unafraid”. Dabls shot at work, arranging found materials including glass, metal and painted surfaces to display in his massive outside art installation that overlooks 1-96 a major freeway leading into the city. Dabls creates art around the city to explain the journey of his African culture to America. To find out more about Janice Milhem click here and her Instagram here.